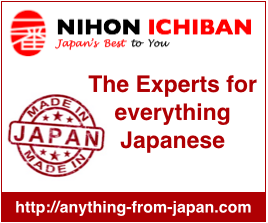 This is a directory of blogs that deal with Japanese stuff outside of Japan (e.g. Japanese living abroad and writing in English) or Japan related events in other countries. East Meets West Blog – This blog consists of parenting, inspiration, culture, cooking, etc. The author raises 3 children in the US and finds it very rewarding despite encountering some challenges for living in a foreign country.